We are very excited to announce a major investment in a new UK centre of excellence for Hybrid Networking, at our Horsham HQ. The centre of excellence will develop and deploy new, innovative, hybrid WAN solutions using 4G LTE cellular WAN, and launch software defined networking (SDN) and software defined WAN (SD-WAN) solutions with multiple carriers. It will be the major component of our drive to quadruple our hybrid networking business in two years, and will involve significant investments in technology and people. Customers need more flexibility and agility than traditional, single-carrier, WAN solutions can provide, and hybrid networking is the only approach that properly supports their digital transformation programmes. This is driving a huge demand for Hybrid networking. 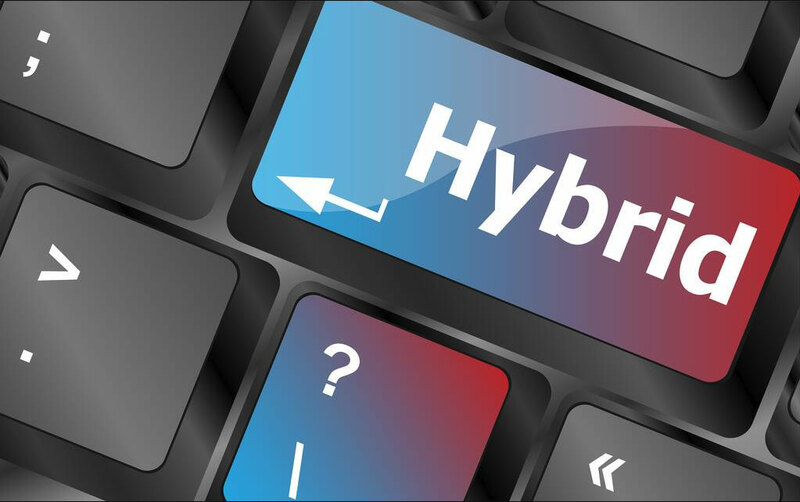 Hybrid networking involves the integration of multiple networking technologies (including the internet), access technologies and carriers. This delivers a more complete and flexible solution, with faster deployment and more proactive service management - at a more competitive price. 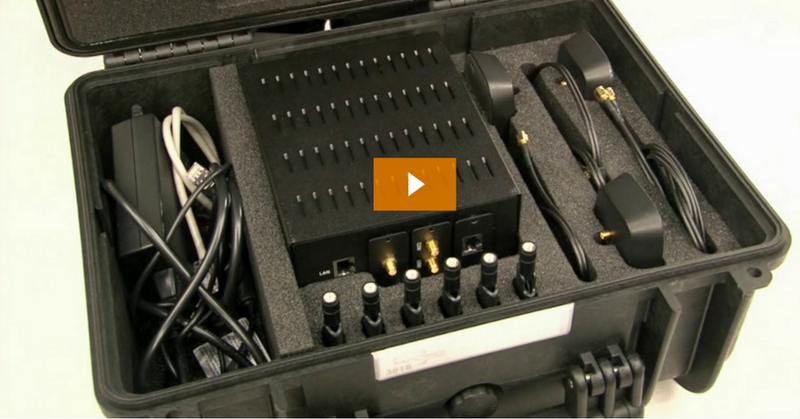 One of the key SAS successes in the last two years has been our focus on medium to high bandwidth 4G WAN solutions. Our global solution has been so successful that we have many mid-sized and major customer deployments on land and sea, with over 500 multi-sim, multi-carrier 4G LTE WAN units in the field at any one time. Part of our mission is to help IT teams become heroes within their organisations. The ability to provide their internal customers with business grade data connectivity within 48 hours of order helps achieve this, positioning them as enablers rather than barriers. We have long differentiated with the range of Hybrid WAN options that we offer, to reflect the wide variety of business needs. Simple 4G backup is vastly different to a 100 Mbps vehicular service. Temporary solutions differ greatly from multi-year deployments. Internet access is very different to a Corporate WAN connection, and email is very different from real-time, time-sensitive applications. The SAS centre of excellence will further expand the huge range of options already built, to reflect the increasing variety of our customers' needs. SAS has a broad portfolio of suppliers and an unmatched depth and breadth of technical knowledge. This ensures that the right 4G WAN solution is designed for temporary or long term deployment, whether providing simple Internet access or secure, private interconnects to major carrier MPLS and VPLS networks. Our centre of excellence has already added Cradlepoint, Draytek, EE, Peplink and Vodafone alongside the current stable of Arkessa, Cisco and Viprinet portfolio. Our new investment will add more suppliers, features and integration. Charles Davis, SAS CEO, added “IT teams need to support their increasingly digital businesses by delivering business grade data connectivity in days rather than months, while keeping application performance high and costs down.